On 18 September 2013, you were made Minister for Immigration and Border Protection. 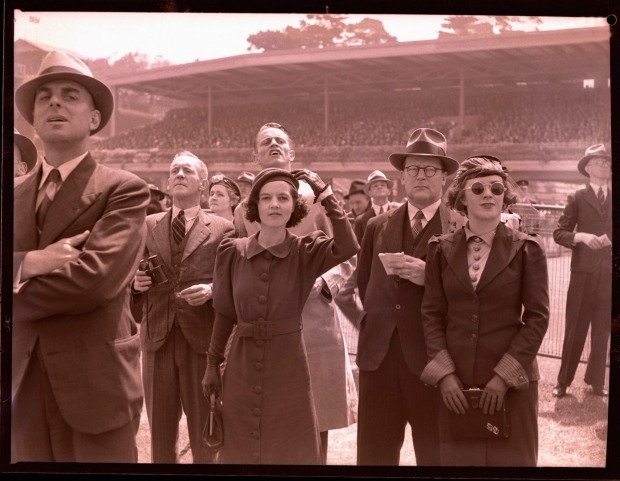 You set in place certain policies and practices. 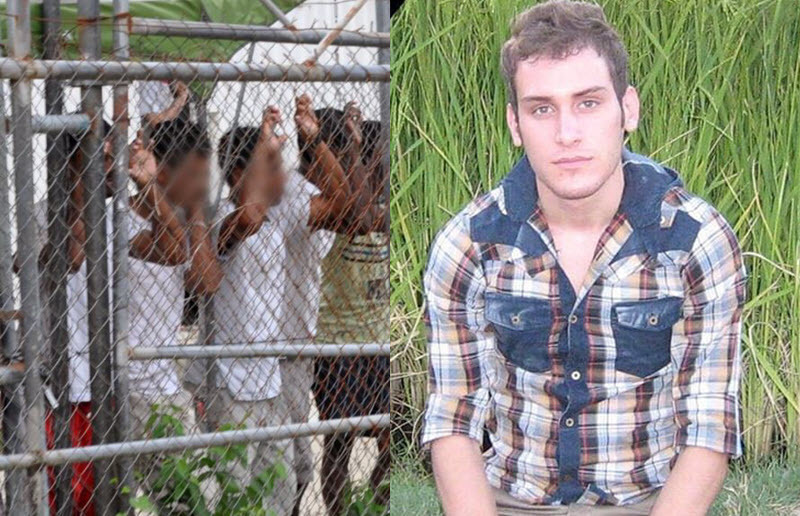 On 17 February 2014, I, Reza Barati, from Iran, prisoner on Manus Island, died from beatings by prison guards and Manus Islanders. 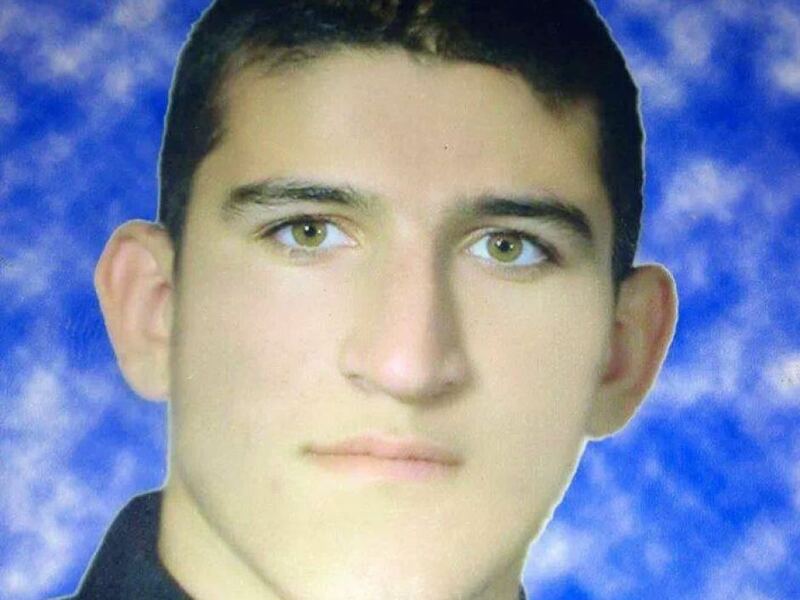 On 22 June 2014, I, Sayed Ibrahim Hussein, from Pakistan, prisoner on Nauru, drowned in the ocean. 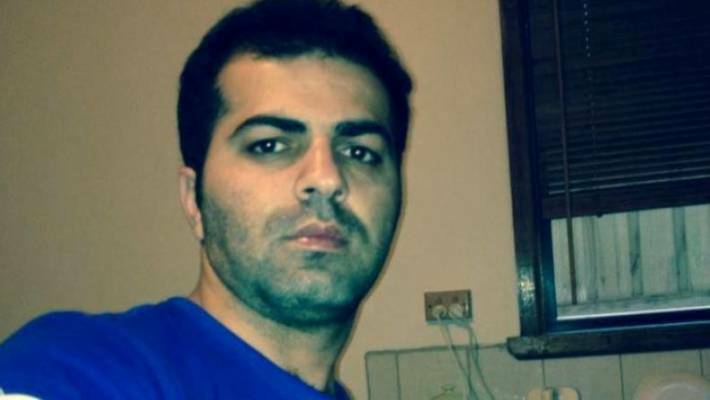 On 5 September 2014, I, Hamid Kehazaei, from Iran, prisoner on Manus Island, died from untreated septicemia. 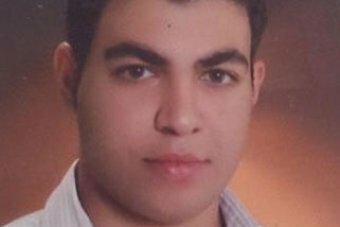 On 29 April 2016, I, Omid Masoumali, from Iran, prisoner on Nauru, died when I killed myself. 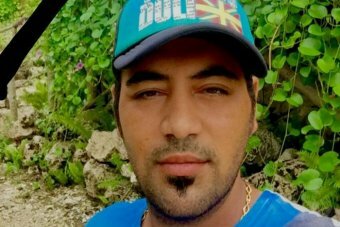 On 2 August 2016, I, Kamil Hussain, from Pakistan, prisoner on Manus Island, died swimming. 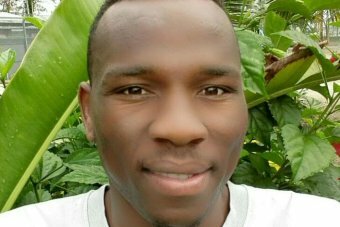 On 24 December 2016, I, Faysal Ishak Ahmed, from Sudan, prisoner on Manus Island, died from untreated seizures. 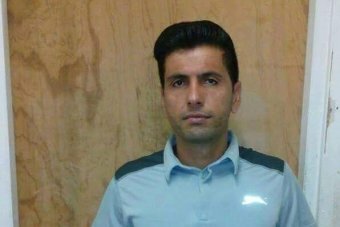 On 7 August 2017, I, Hamed Shamshiripour, from Iran, prisoner on Manus Island, died when I killed myself. 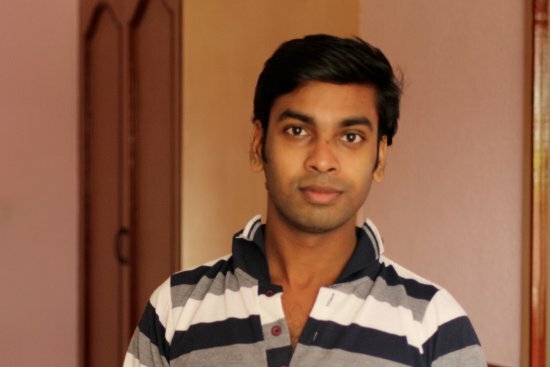 On 2 October 2017, I, Rajeev Rajendran, from Sri Lanka, prisoner on Manus Island, died when I killed myself. 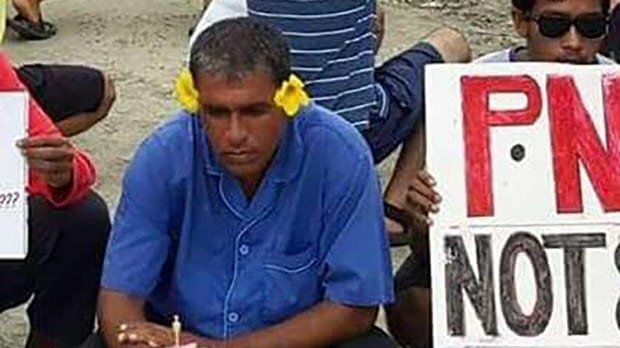 On 2 November 2017, I, Jahingir, from Bangladesh, prisoner on Nauru, died hit by a car. 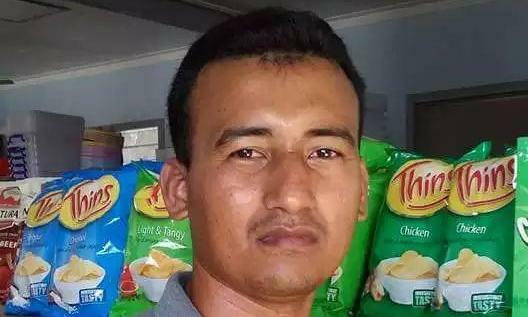 On 22 May 2018, I, Salim Kyawning, stateless Rohingya, prisoner on Manus Island, died when I killed myself. 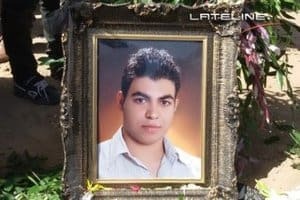 On 15 June 2018, I, Fariborz Karami, from Iran, prisoner on Nauru, died when I killed myself. You failed in your duty of care: you killed us. 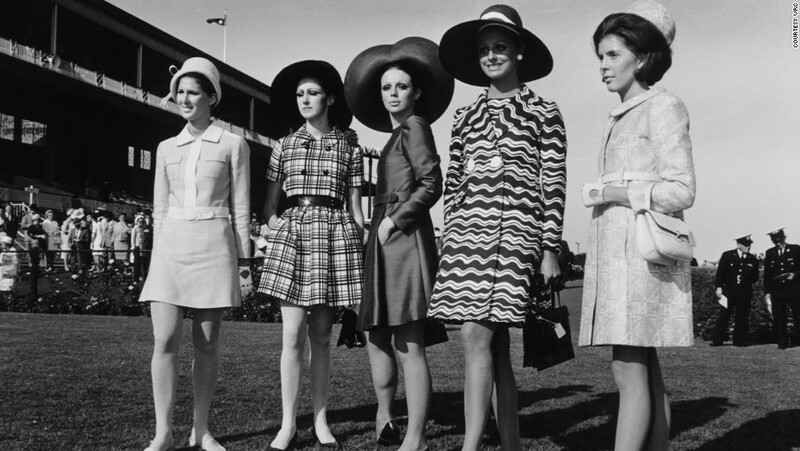 In that time, you have taken more than one million dollars from Australian taxpayers. Is eighty thousand dollars sufficient reward for each of the twelve lives? We feel so sorry for your God. It was ordained that, on the first Tuesday of this November, a couple of dozen hexapods would chase each other round a track for about 3 minutes and 20 seconds. This, apparently, is cause for much celebration and the wearing of outfits. This seems to have been the case for some years.